You click pictures on your phone’s camera like you always do normally only to realize that they are not getting saved in the gallery. Ever faced such situations? If yes, don’t be alarmed, these things can and do occur at times due to various reasons. Let us explore more about the error and also look at solutions to get rid of the problem in this space. Why are your images not getting saved in gallery? Here are some possible reasons for the images not getting saved in the gallery. This may not be a comprehensive list but these are the most common reasons. As a first step, restart your phone to see if it helps resolve the error. Although this solution seems basic, it is known to help in certain situations. If restarting doesn’t help, proceed with the next step. Images may not get saved in the gallery if your phone’s SD card is full. In that case, free up space on your card and capture new images. Then check if you are able to see them in your gallery. Such errors can also arise if the SD card is not properly mounted. To remount your SD card, follow the steps below. Once the SD is unmounted, there are 2 ways to remount it, so you can choose whatever way you wish. One way is to go to Settings > Storage > Mount. The second method is to remove the SD card physically and reinsert it. The cache in your phone’s gallery stores temporary files to help open pictures quickly. If this cache exceeds a certain limit, you may encounter problems. To help solve this issue, delete the cache manually using the steps below. If none of the above solutions help you view your gallery’s images, there is a possibility that your SD card is corrupt as a result of which photos are not getting saved. But that does not mean they are missing permanently from your device, it’s only that they are not visible to the user interface. In such cases, Remo Recover can be used to trace those missing photos and recover images from corrupt SD card. 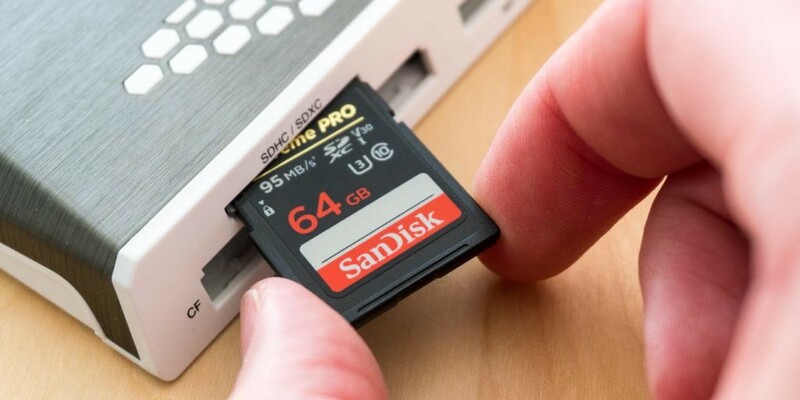 Once you have the images recovered, proceed with formatting your SD card and this should hopefully help you solve the problem going forward. If this doesn’t help, there could be an issue with your phone, which may need further examination. But before you go ahead with repairing your phone, be sure to have a backup of all your data just in case!